Block Length Calculation: At least 15% of the block length of the existing and new circulation networks within and bordering the project has a minimum building-height-to-street-centerline ratio of 1:1.5 (i.e., a minimum of 1 foot [300 millimeters] of building height for every 1.5 feet [450 millimeters] of width from street centerline to building façade). Alleys may be omitted from the calculations. To view the full list of addenda changes click here. Want to advance your career? 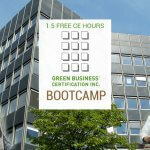 Sustainability credentials like LEED and WELL can help! 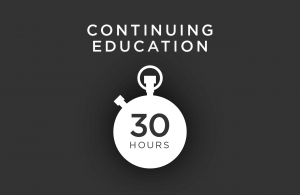 We have the tools to help you study for and maintain these valuable credentials. Do you like staying current on all the LEED and WELL changes? If so, we recommend signing up for one of our email newsletters. Click here to learn more.